Global firm in residence and citizenship planning Henley & Partners has announced its expansion into Australia and has made several key personnel hires, the firm said in a statement. The office is located in Melbourne, and will be led by director Tony Le Nevez. "Australia is the number one resettlement destination for high-net-worth individuals. With our global presence and expertise in assisting these clients acquire alternative residence or citizenship, it makes perfect sense for us to open an office in Australia," Dominic Volek, managing partner and head of Southeast Asia, said. 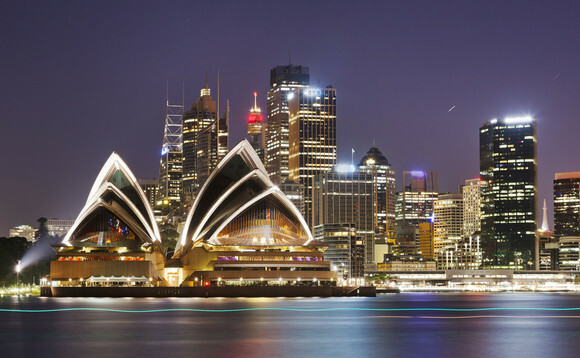 Australia is the number one resettlement destination for high-net-worth individuals. With our global presence and expertise in assisting these clients acquire alternative residence or citizenship, it makes perfect sense for us to open an office in Australia"
This has been a period of strong growth in the region for the firm, which recorded 48% year-on-year growth in Southeast Asia. It opened a Thailand office in 2018 to cater to the burgeoning demand for residence and citizenship planning services among HNWIs there. "We expect the interest and demand that we are seeing in Southeast Asia to continue with eight of the top 10 fastest growing wealth populations forecast to be in Asia over the next five years," Volek added. As the business continues to grow, the company has appointed Tony Le Nevez as director, Henley & Partners Australia and Jacky Poh as deputy head, Henley & Partners Singapore. Le Nevez has over 35 years' experience in the migration services industry. He previously worked for the Australian Department of Immigration in Canberra, and at for the Australian foreign service in Bangkok, Athens and Vienna, where he was a senior policy advisor and First Secretary. He joined the private sector in 2006 and is a member of the Investment Migration Council. Poh has worked closely with HNWIs to execute investment strategies inclusive of discretionary portfolios.